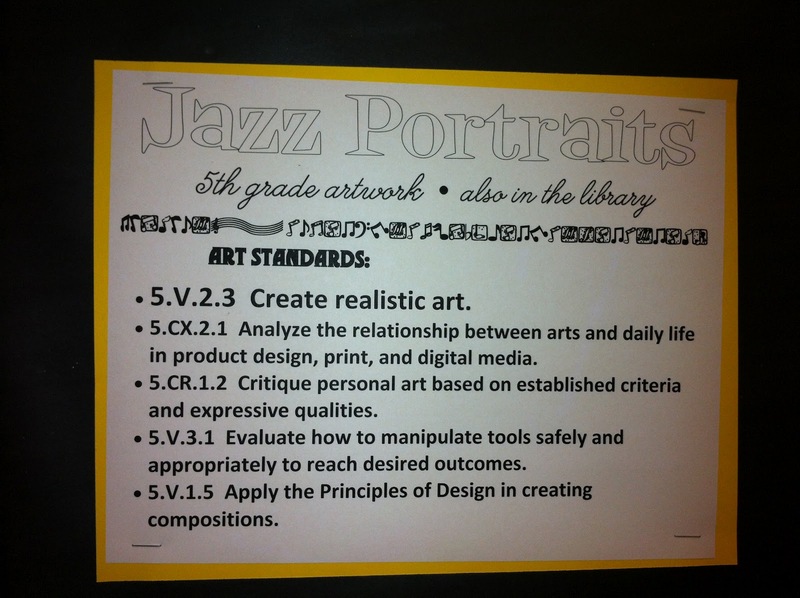 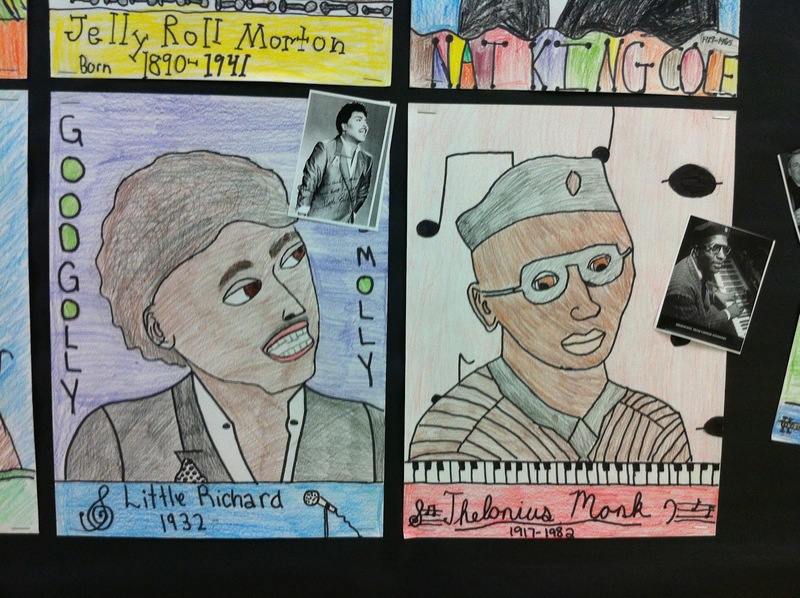 Students have been working months on a jazz research project. 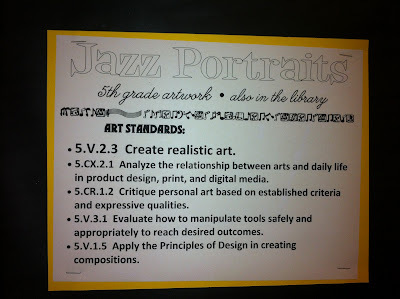 This was a collaboration with the music, media and technology teachers. 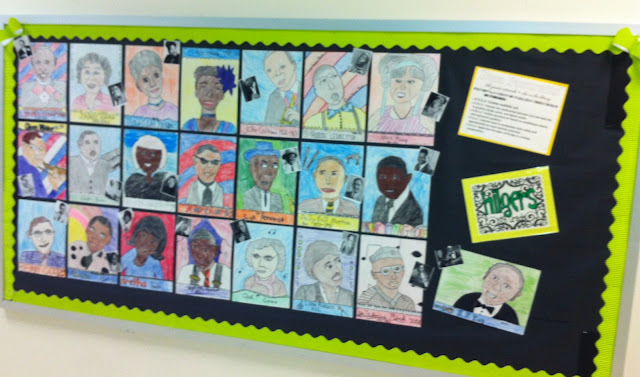 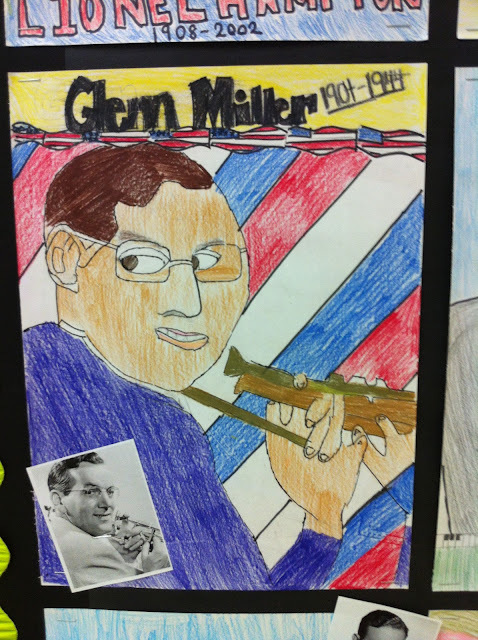 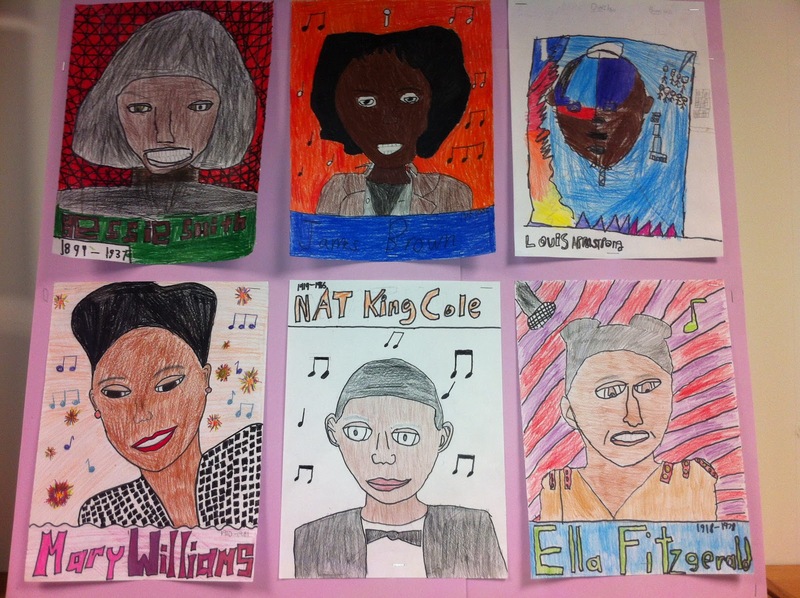 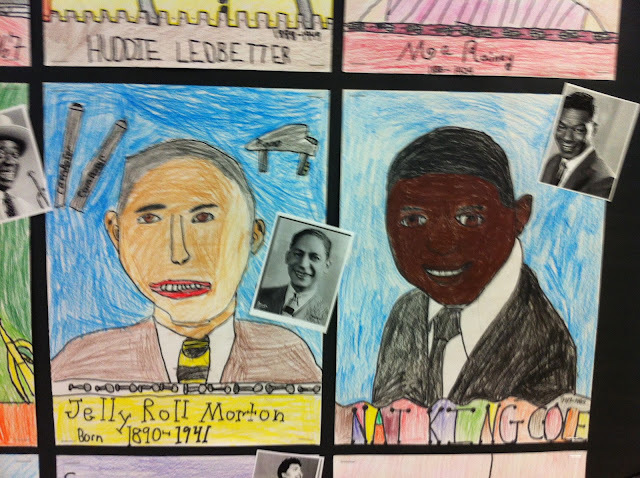 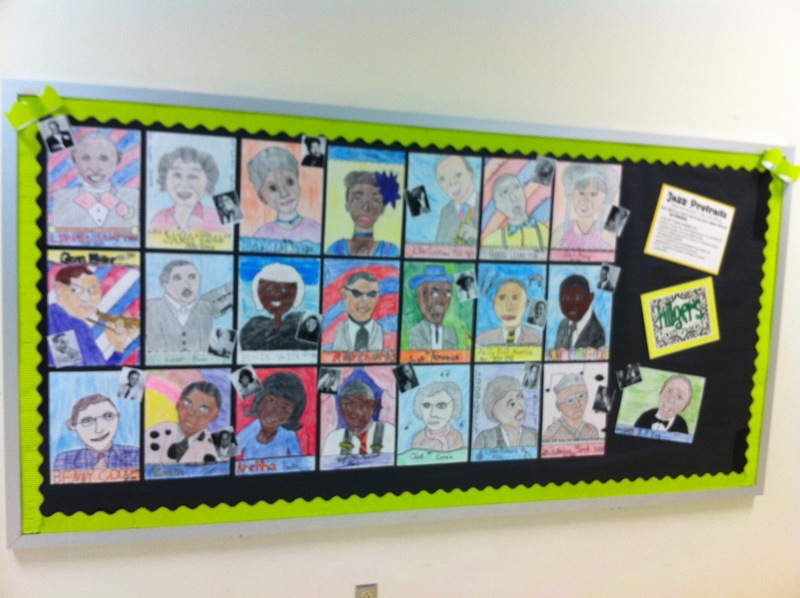 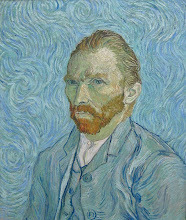 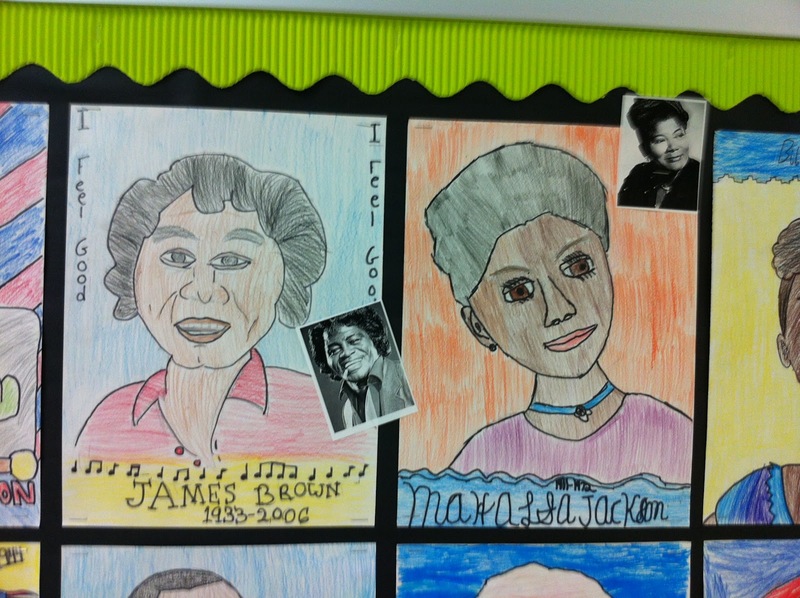 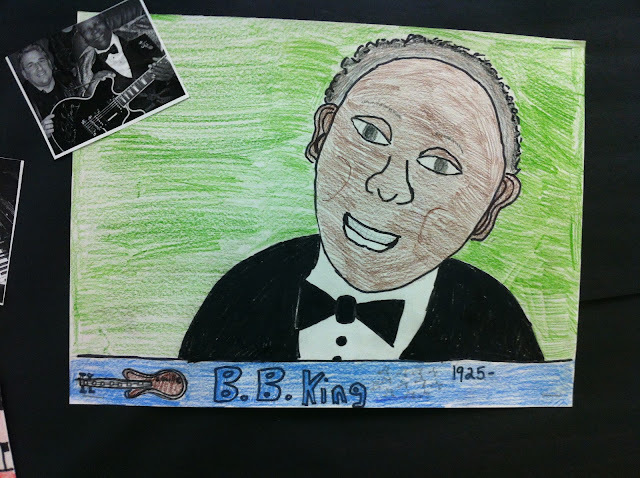 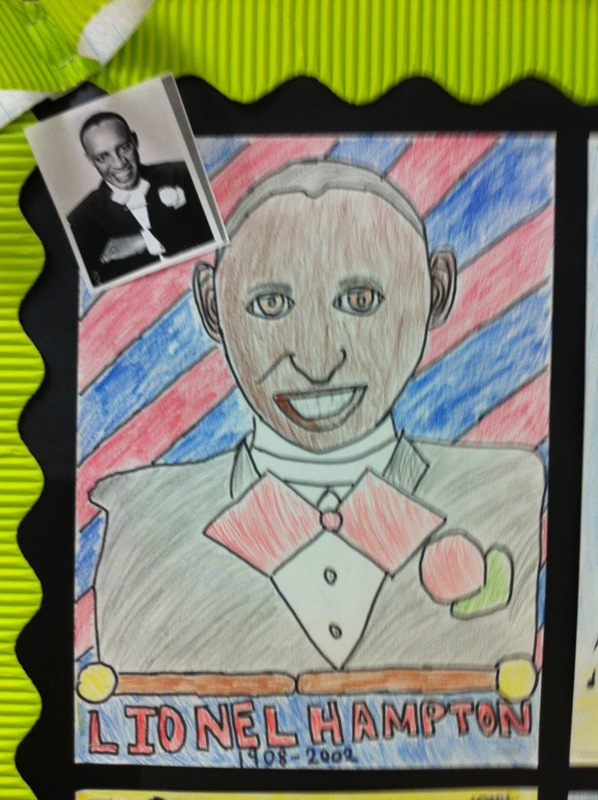 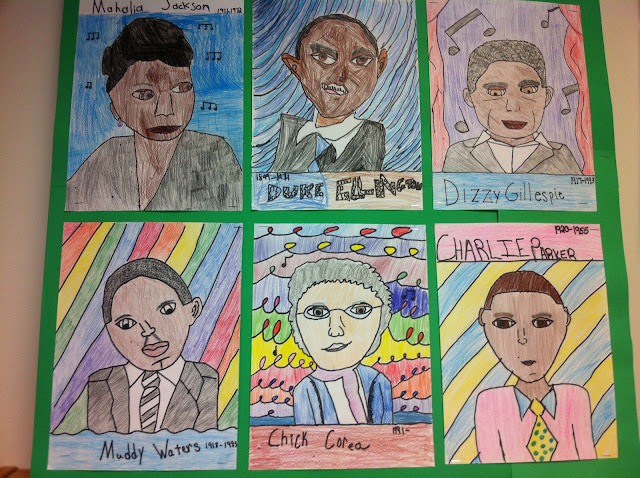 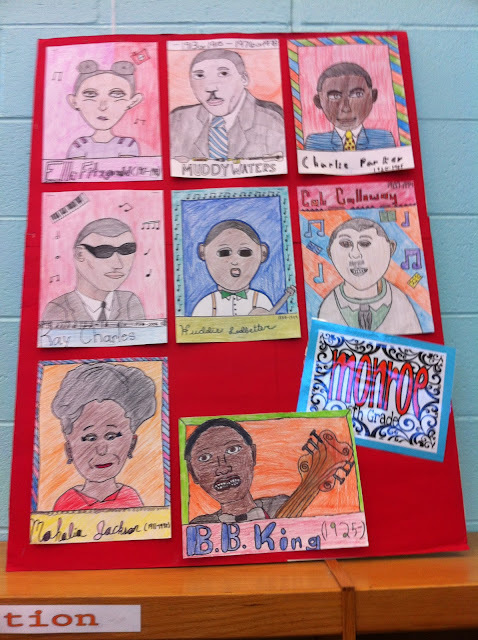 In art the students created realistic portraits of their musician.